We make websites for clients all over BC. Our customers are in Prince George, Quesnel, 100 Mile House, Mackenzie, Burns Lake, Chilliwack, Kelowna, Penticton, Summerland, Vanderhoof, and around the world. Our web design roots in these communities goes back over 15 years! We look forward to working with you if you are in PG, Vancouver, Spuzzum, or anywhere else. We know that the last "techy" you worked with was a werewolf who spoke Klingon; we are just a couple of regular guys who are good at making websites. We promise we'll try to speak English and explain things clearly. No promises if it is a full moon though. Jeff is always starting new things. In 2018 he founded a small fruit tree company, Prince George Fruit and in 2019 with his wife started a new church in Prince George called Broken Bread. If you have any questions about anything, Jeff is always more than happy to help. 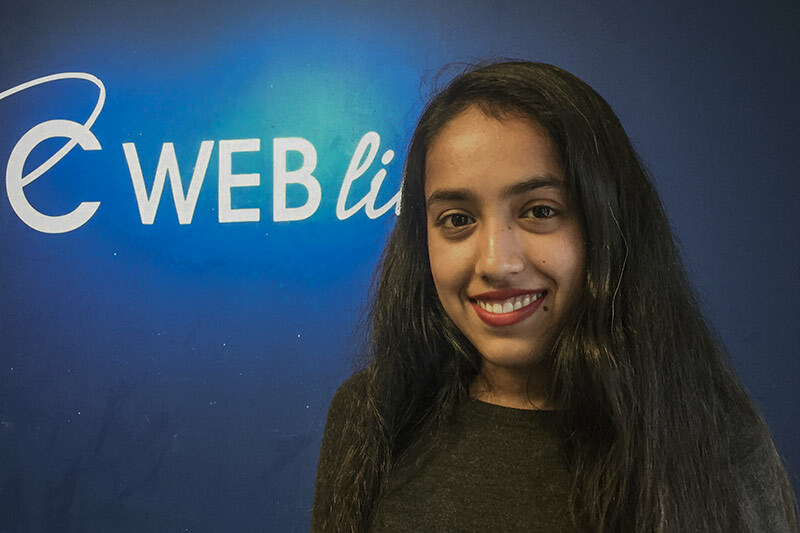 Harshpreet joined the ABC Web Link team in 2018 and she is currently working on completing the web and graphic design program at CNC. Harshpreet is responsible for domain name transfers & registration, DNS changes, hosting setup & completion checklists. She is also the primary point of contact for many of our customers. If you need any changes to your website or are thinking about a new website, Harshpreet would love to talk with you. 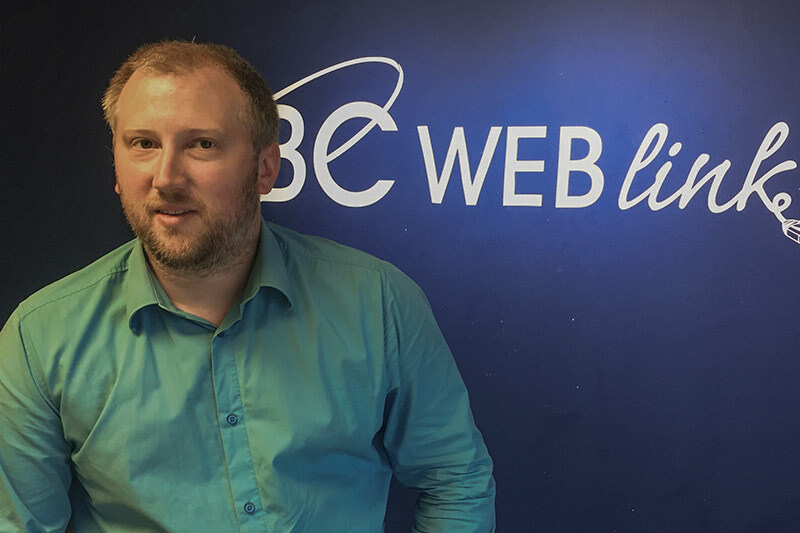 Although ABC Web Link is now independent, our 2 web designers still work very closely with ABC Communications and their staff of 50+ throughout British Columbia. With ABC Communications, you can expect to deal with friendly, knowledgeable, and reliable staff that offer the very best personalized service and who take pride in a job well done! ABC Web Link's history goes back to 1989 when ABC Communications was founded in Quesnel as a supplier of office telephone systems. By 1996 ABC had opened an office in Prince George (through purchases of PG Online and WebStar5) and expanded its services into web design and other web services. ABC has continued to grow into Mackenzie, Penticton, Kelowna, 100 Mile House, Burns Lake, Vanderhoof and Vancouver. In 2007, ABC began branding the department as ABC Web Link. Jeff Paetkau joined ABC in 2005 as the junior "webbie". As he gained experience he moved up to senior web developer and eventually became the ABC Web Link department manager. Then in 2014 Jeff's company, Paetkau Enterprises, purchased ABC Web Link from ABC Communications and now runs it as an independent company. These two companies, ABC Communications and ABC Web Link, still work very closely together an serve many of the same customers.